Can Music Therapy Help a Collapsed Brain? Life as a Music Therapist and a Business Owner has finally taken its toll. This year I am happy to admit that I am tired – and it feels good to just say it out loud. It’s the first step to recovery they say. I wonder if this is the way all evangelists feel after 25 years of evangelizing the same thing. = never ending inner conflict and eventual brain collapse. I know that many of you working in an allied health profession can relate – especially those who have been around for a while and watched your profession grow, twist and turn. But let’s face it – it isn’t a feeling unique to just health professionals. 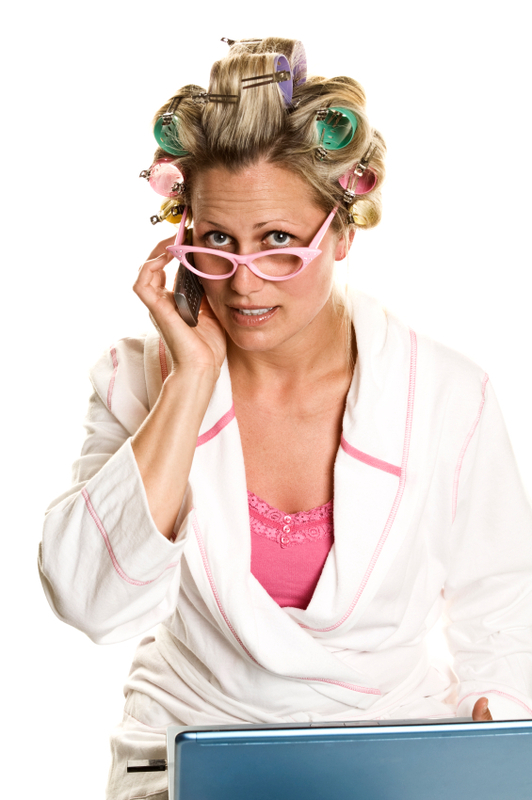 This is something that is becoming more and more common in our society – the individual working in oil and gas who is now a caregiver for their parent; the parent who is taking their kids to 12 extracurricular activities per week plus working a full time job plus on a board of a not-for-profit; the person who now has to work 75 hours a week to work a “normal” work week; the student who is also working 2 part time jobs to cover tuition; the person who simply feels that because everyone around them is doing it all (or appearing to be doing it all) they need to do it all as well. We’re noticing more and more people, in all industries, are experiencing moments of brain collapse because of all the hats they wear. So during this National Music Therapy Awareness Month what I am reflecting on is not what where we have been and what we have accomplished but where we are now – right in this moment in time. Regardless of some of the stress that seems to circulate about the public not understanding what music therapy is (thinking it is headphones on a senior)…I don’t think there are many questions as to the existence of Music Therapists – just the remaining question of where else should they be. I feel the public knows that a Music Therapist goes to school and gets certified. I feel the public knows the difference from having a therapist in their home and going out for music entertainment. I would suggest we no longer need to defend or push back – let’s instead continue to move towards. Not everyone who would benefit from time with a Music Therapist are using our services – the corporate leaders, their teams, health care providers…music therapy has an intentional and relevant place in preventative medicine as well as rehab, education and mental health services. Music Therapists continue to help individuals use music as a mood booster, stress reducer, pain reliever, creative generator, and normalizer. 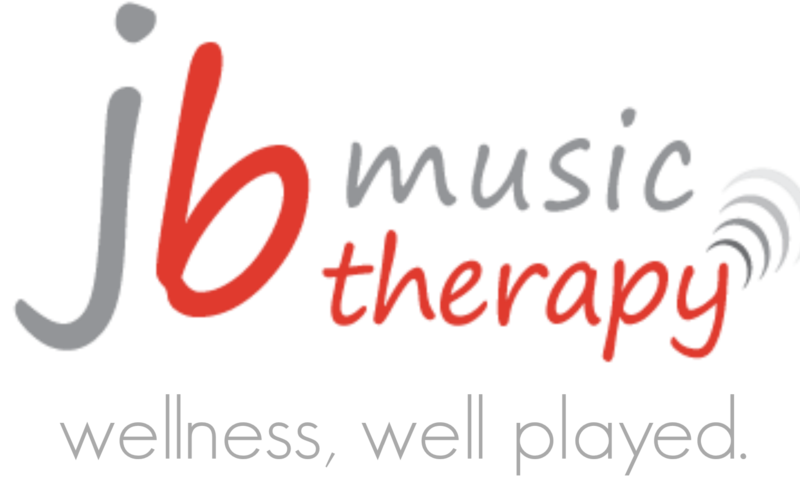 JB Music Therapy is an award-winning Calgary-based company of Music Therapists (MTAs) who design treatment plans for people of all ages (infants to seniors) and foster change, boost mood, decrease stress, improve speech after injury, increase focus, develop learning, lessen anxiety, and recover lost memories. Happy Music Therapy Awareness month Jennifer, and thanks for the years of great education and PR in Calgary and beyond!! What a thoughtful comment to read – thanks Linda.